More and more consumers are beginning their home search online, weeks before they decide on an agent.1 Target these in-market buyers with customized, branded ads on realtor.com® and then further target these same consumers on their Facebook News Feeds. Build your brand with buyers on the sites they visit often! 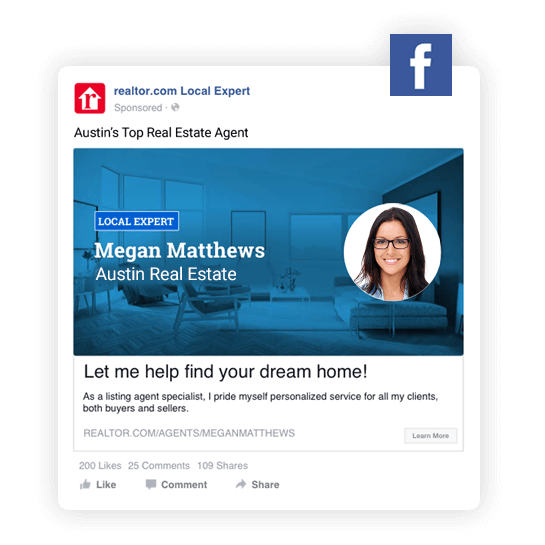 With Local ExpertSM, targeted ads appear on realtor.com®, the site ranked #1 for how consumers found their agent1 and on Facebook, the world’s largest social media platform. With frequent platform updates and housing ad controls, it’s more challenging than ever to get your brand in front of the right audience on Facebook. 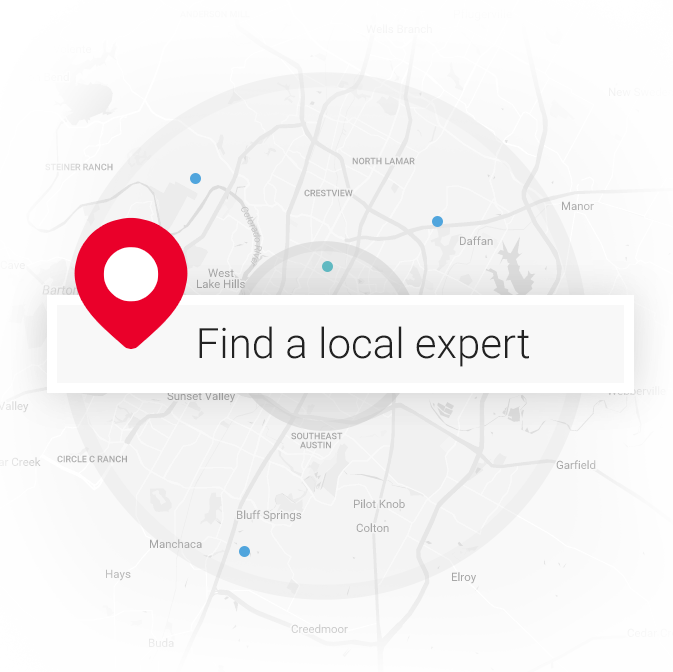 But Local ExpertSM makes it simple to promote your brand on Facebook by strategically targeting buyers who are also actively searching in your area on realtor.com®. ¹ National Association of REALTORS®, 2017 Profile of Buyers and Sellers, addendum question. 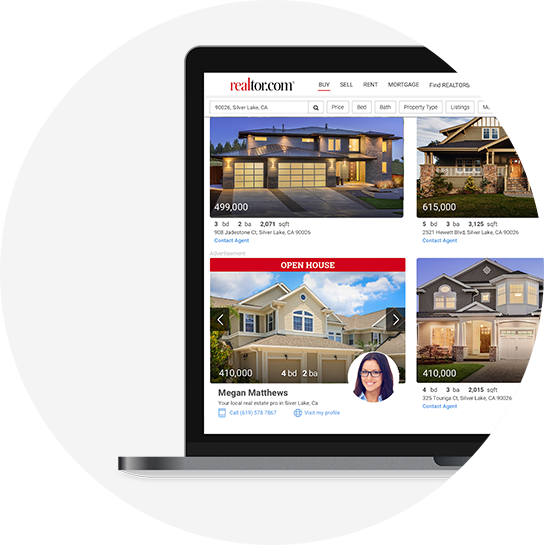 With targeted, regular exposure on realtor.com® and Facebook, you can create trust and stay top-of-mind with the local buyers you’re hoping to meet. 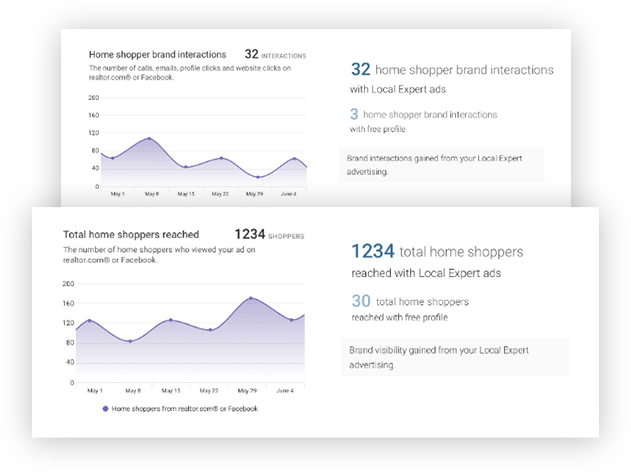 A limited number of slots are available for each market, so you’ll feel confident that your brand is consistently reaching local buyers looking for their neighborhood expert. Stay true to you — and your brand — without spending hours designing your own ads. Use customizable ad design templates that promote your unique qualities and point of difference. Showcase your "For Sale" and "Sold" properties to impress clients and help win new listings. Take advantage of the Local ExpertSM performance-based reporting. 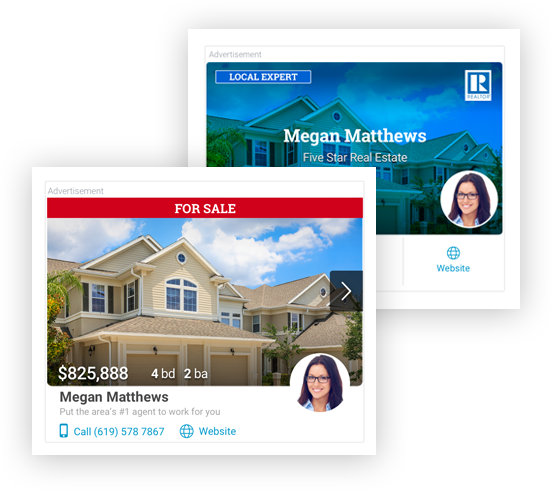 Log in to your realtor.com® professional dashboard to check your reach and engagement, or to tweak your ad creative. Ready to boost your brand’s exposure with targeted online advertising?